If you are looking for a good laptop with premium features but your budget cannot exceed Rs. 50000, this list is for you. Here, I am listing best laptops under 50000 INR. I have considered several factors including performance, battery life, and portability while preparing this list. 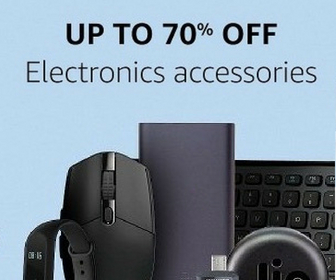 The list is long and consists of laptops from all the popular brands. So, you can select any one depending on your requirement and choice. While selecting a laptop, you must consider your need. If you need a portable laptop, think about a lightweight laptop and give the convertible laptop a priority. If you want a laptop for gaming, you need to focus on graphics and performance. In this list, we consider a common laptop with all the best features that can available in the market for Rs. 50000. Have a look at the best laptops Under 50000 INR in India. Here is the list of best laptops under 50000 INR in India. You can check the specifications of these laptops and buy one depending on your choice of brand and need. These are the best laptops under 50000 INR that you can buy without giving a second thought. 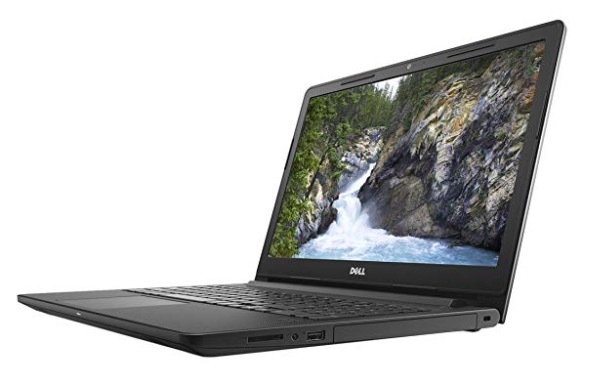 Dell Vostro 3578 is a good laptop with powerful specifications for its price. The laptop comes in different OS versions, so select one depending on your choice. It features a 15.6-inch FHD Display. It is powered by Intel i5-8250U processor with 8GB RAM and AMD Radeon 520 Graphics 2GB Graphics memory. It also has 1 TB of storage. 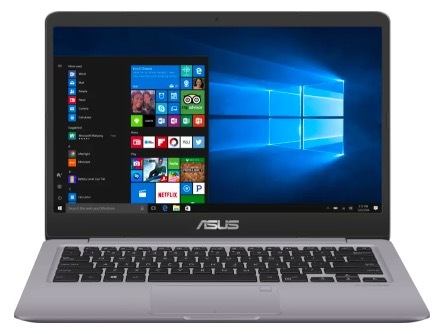 This is a good looking Asus laptop with powerful specifications. It has 1080p display, Intel core i5 with 8GB RAM and 2GB graphics memory. It features 15.6 inches Full HD LED Backlit Display and packs 8th Gen Intel Core i5 8250U with 8GB RAM. It has NVIDIA Geforce 940MX 2GB Graphics Memory memory and 1 TB of storage. It runs on Windows 10 Home. 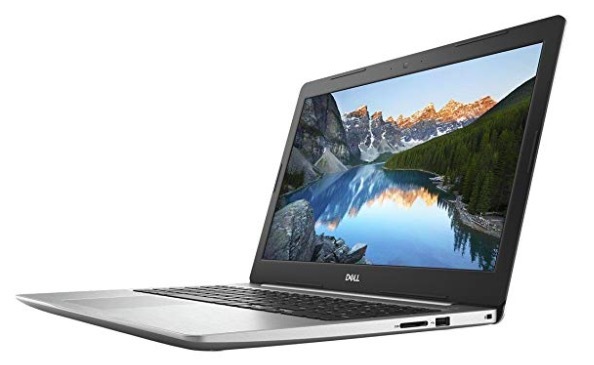 Dell Inspiron 5575 is another oppressive laptop that looks good and is powerful. It packs AMD Ryzen 5 with Integrated AMD APU Graphics. It has 15.6-inch HHD Display, 8GB RAM and 1 TB storage. HP 15-BS180TX is a good laptop that impresses with its battery life. 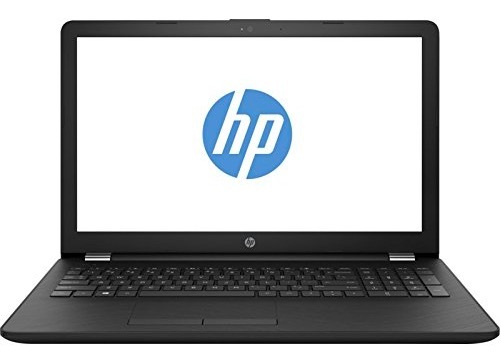 It is one of the most popular HP laptops of this segment. It features 15.6-inch Display, Intel Core i5-8250U Processor, 8GB RAM, 2TB HDD and 2GB AMD Radeon 520 Graphics. 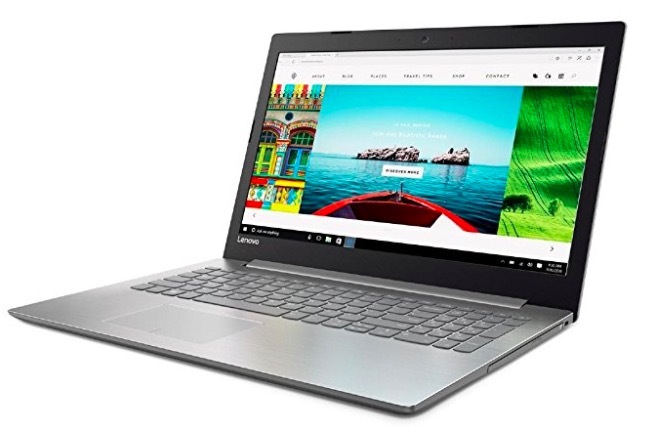 Lenovo Ideapad 330 comes with 15.6-inch Full HD display and packs Intel I5-8250U 8th Gen processor with 8GB RAM it also has AMD Radeon 530 (2GB GDDR5) Graphics. 2TB of storage gives you enough storage to save you data. It also has Dolby Audio along with a good display for making it good for multimedia consumption. 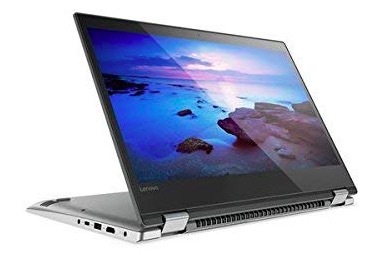 Lenovo Yoga 520 is a convertible laptop that can be used in 4 convertible modes. It features 14-inch FHD touchscreen display and comes with 8th Gen Core i3-8130U. It has 4GB RAM and 1 TB storage. This laptop is light in weight that makes it ultraportable. The company claims to offer over 10 hours of battery life. 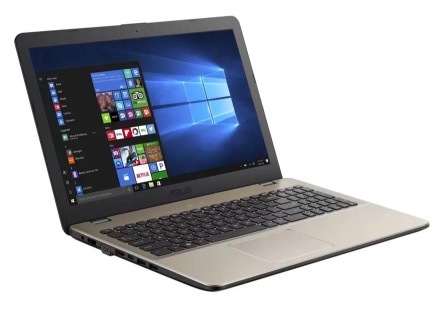 Asus VivoBook S14 is another good laptop with nice specs and lightweight body. This laptop features 14-inch FHD Backlit Wideview IPS Display. It is powered by 8th Gen Intel Core i3 with 8 GB RAM. It has 256 GB SSD storage along with 1 TB HDD storage. It is light in weight with just 1.3 Kg of weight. 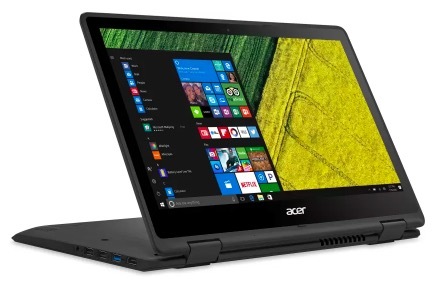 Acer Aspire A515-51G comes with 15.6-inch FHD display. It comes with 8TH GEN Intel Core i5-8250U, 8GB RAM, 2GB NVIDIA Geforce GTX MX130 DDR5 graphics memory and 1 TB HDD. This laptop offers good battery backup and is powerful enough for gaming. 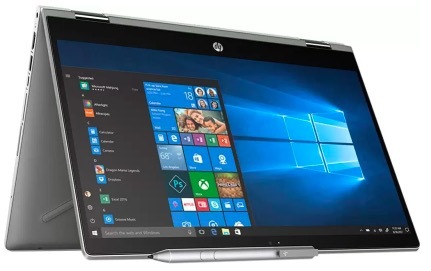 HP Pavilion x360 is also a convertible laptop for business people who need a portable laptop with stylus. It features a 14-inch touch display, 8th Gen Intel Core i3 processor, 4GB RAM and 8GB SSD storage along with 1 TB HDD storage. The laptop weighs just 1.68 KG. 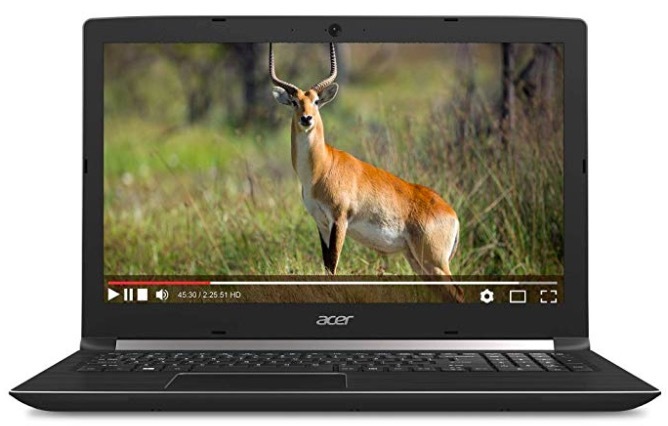 Acer Spin 5 is also a convertible laptop that can be used in different mode.s It is a lightweight laptop featuring 13.3 inch Full HD LED Backlit Touch Display. It packs 7th Gen Intel Core i3 processor with 4GB RAM and Intel Integrated HD 520 graphics. Now you have the list of best laptops under 50000 INR in India. You can go with any of the laptops depending on your choice. I have included all the best laptops under 50000 INR for every type of users. I included laptops for students, gamers and even for the businessman. If you are a businessman and need a laptop to take along with your trips, go with a convertible laptop.